After 3 years, it only made sense that my first stop in Paris was shopping in Le Marais. 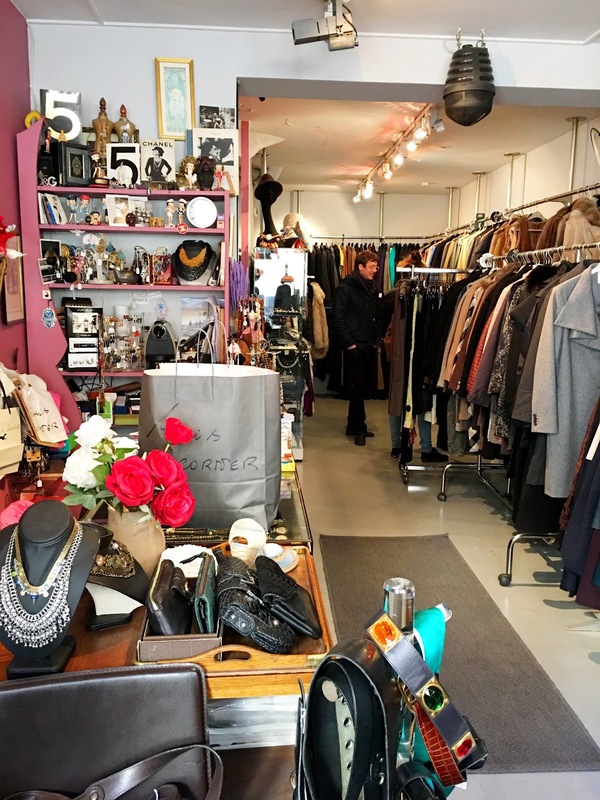 I did some research on the best consignment shops to check out and found Sissi’s Corner on a list in Time Out Paris. 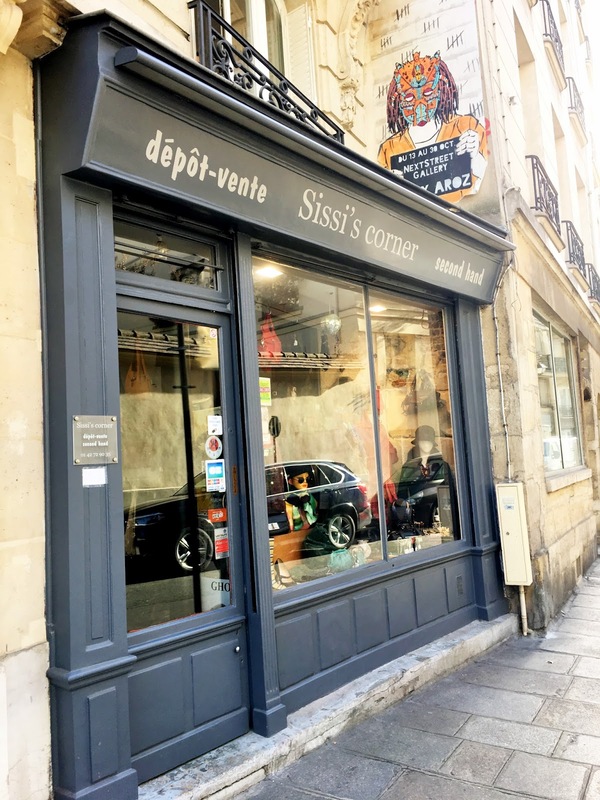 Located around the corner from Place des Vosges and a short walk from Bastille, it’s a quintessential dépôt-vente tucked in Le Marais. 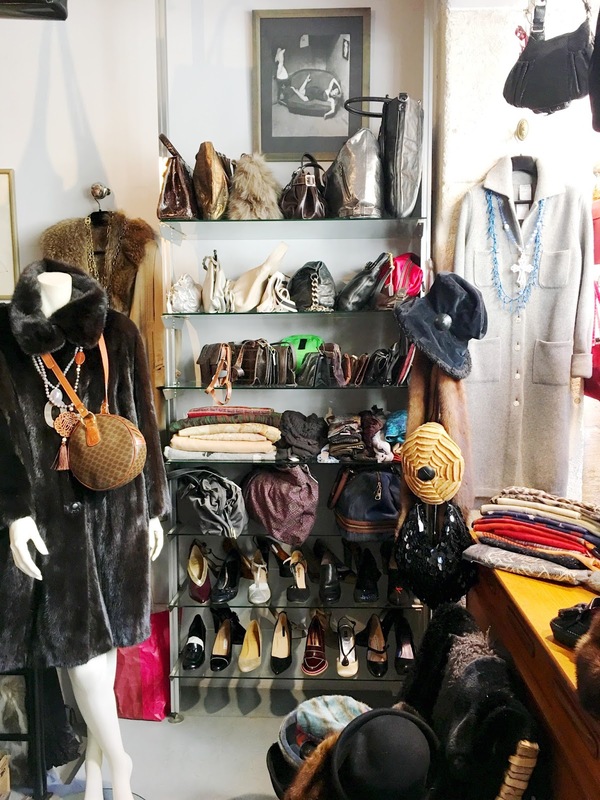 It may be a small space, but take the time to look at every coat rack and shelf at least twice to make sure you don’t miss anything that you would regret not buying. 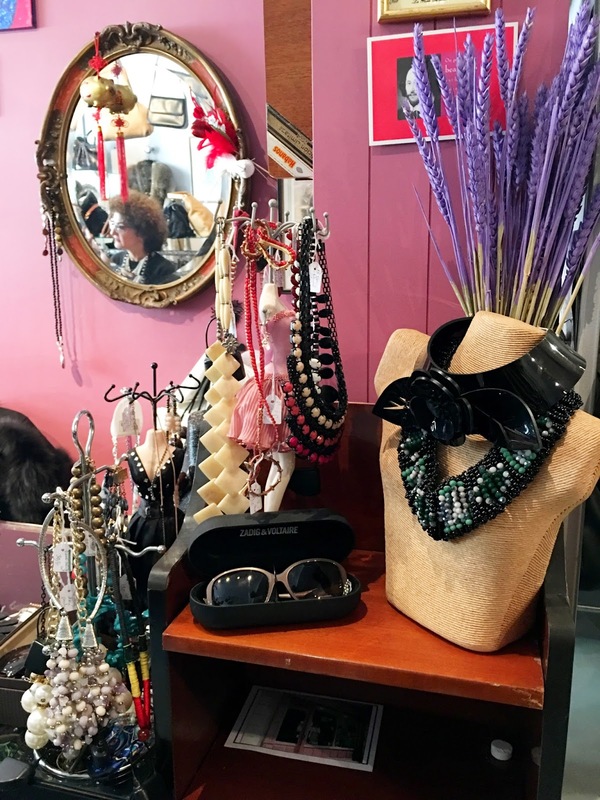 In some ways, Sissi’s Corner reminded me of consignment shops in southern Rhode Island, except the inventory at Sissi’s Corner is filled with a mini arsenal of French designer brands and mid-priced labels in remarkable near-perfect condition. It’s easy to lose your excitement over shopping when you work in retail. 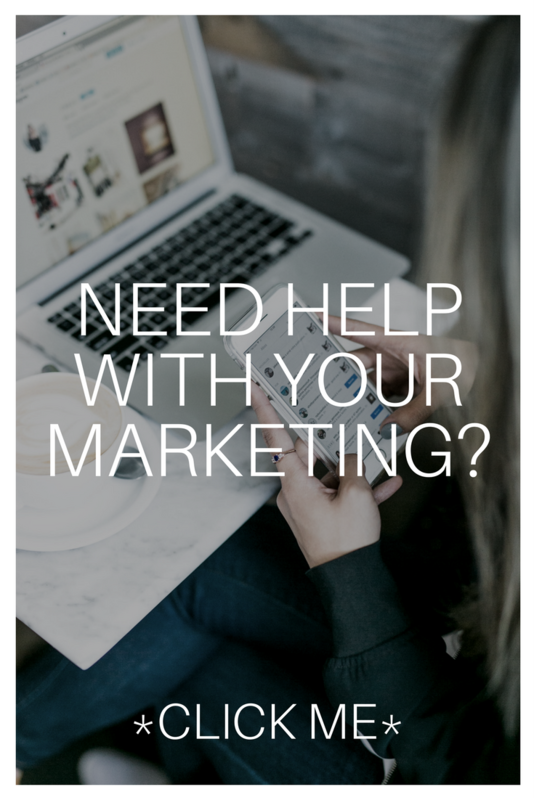 I typically avoid going into a corporate store without the intention of buying, because if I purchase nothing or waste a salesperson’s time, it negatively impacts the store’s foot traffic-conversion and (possible) sales commission. 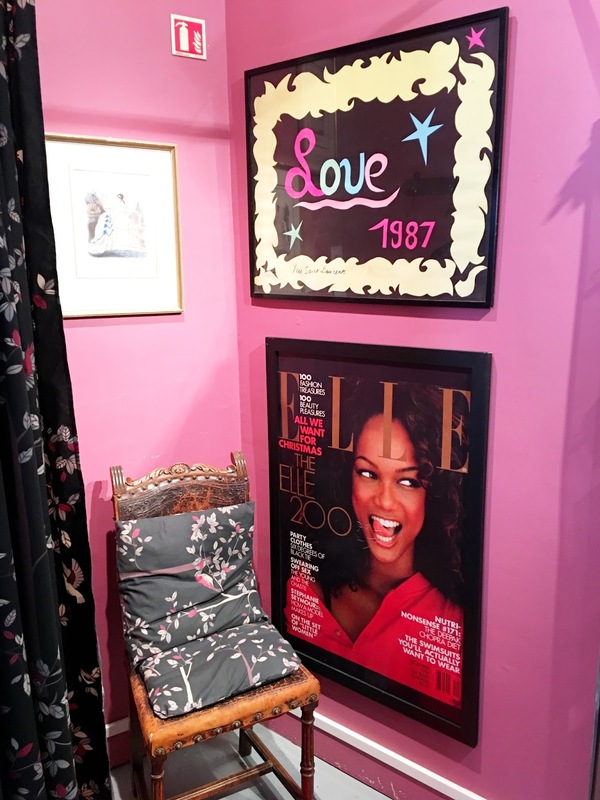 I enjoyed speaking with Sissi and learning the history and details about the store, like how the vintage Yves Saint Laurent framed piece in the dressing room is quite rare. 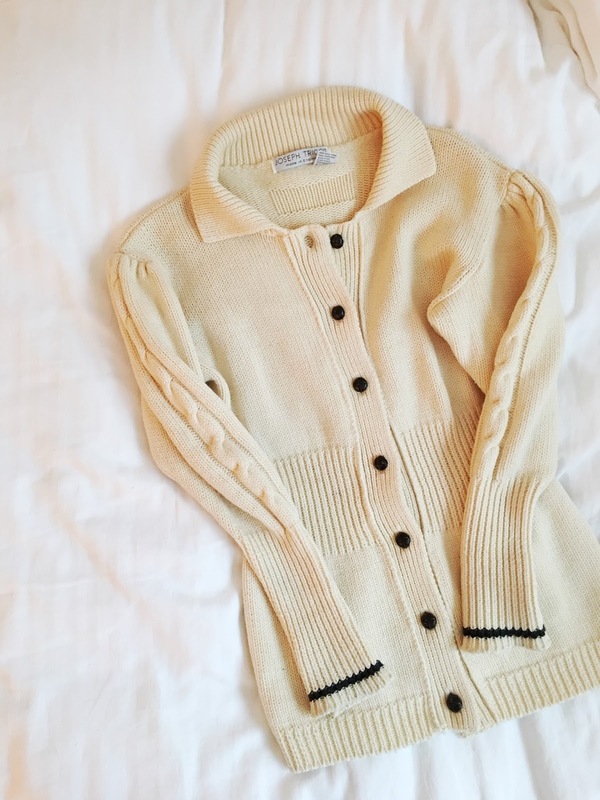 I bought a vintage Joseph Tricot knit sweater and an Isabel Marant military jacket. I almost walked away from the jacket and wanted to think about it in case I found something else, but I’m glad Sissi convinced me to buy it. 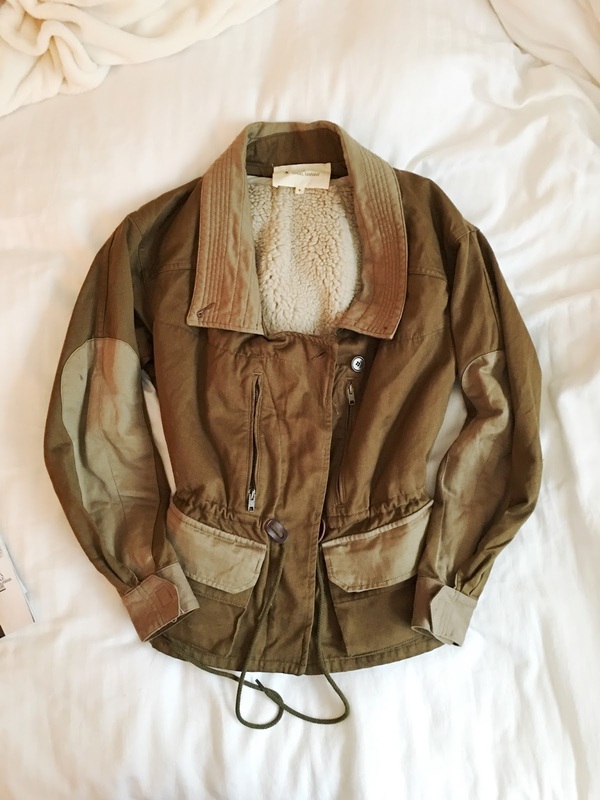 The jacket itself is a dream with its infinite number of pockets and removable shearling lining—it also turns out the jacket was a best-seller and is hard to find. The next time I come to Paris, I’m definitely bringing a bigger suitcase.